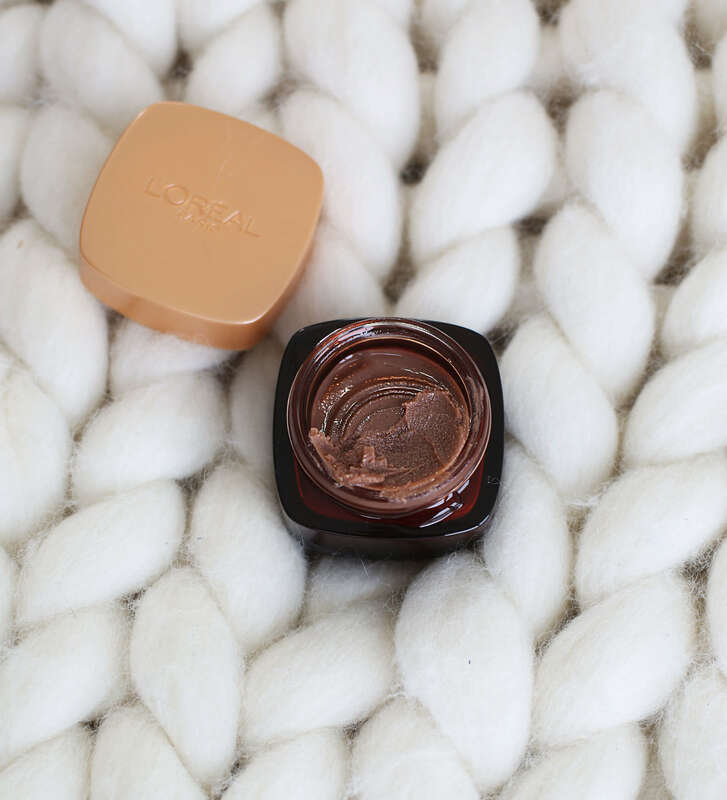 I’ve been part of the L’Oreal League for some time, and the best part of collaborating with L’Oreal is that I get to try new products in advance before they launch to the public! I wanted to share a new product I’ve been loving & using a lot recently. L’Oreal just released three new sugar scrubs, and my personal favorite is the one that smells like dessert. Their new Nourish & Soften scrub is made with three sugars plus cocoa, making it literally smell like chocolate and is the most delicious scrub I’ve ever used. I love this because as summer is approaching I can get my chocolate fix without actually having sweets / ingesting too much sugar. I use the Nourish & Soften sugar scrub before applying makeup to really prep and prime my skin, as well as on my lips for products like lipsticks and lip stains. I love that this particular scrub is safe to use on your face and lips, it’s a great 2 in 1 and streamlines my routine. When you exfoliate before you apply your skincare, it really helps all the serums and moisturizers soak into your skin. Using the scrub on my lips also is the perfect first step for smooth and lasting lipstick applications. I usually use this daily on my lips, and once or twice a week before makeup application to exfoliate my skin and keep it smooth. Once summer rolls around, this would also be a great step to exfoliate your skin before applying self-tanner! Try all 3 sugar scrubs!